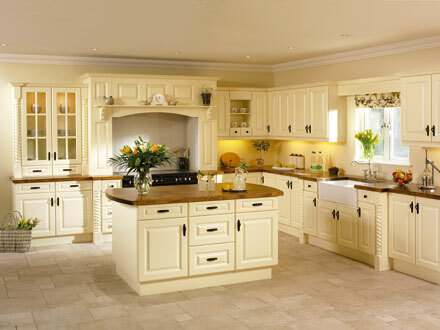 With over 30 years experience manufacturing and fitting kitchens, our reputation and success has been built on our first class relationships, between both customers and suppliers. We offer the best possible choice in design and materials, or why not refurbish an old kitchen with new doors and worktops. 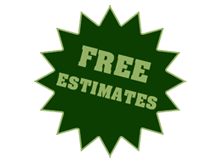 Replace all your kitchen doors and drawer fronts at a fraction of the cost of a new kitchen! The cost of having a brand new fitted kitchen can seem like a really expensive project, but High Life Kitchens offer you a fantastic cheap alternative. Choosing to have a kitchen refurbishment rather than a complete re-fitting has become very popular and a fabulous cost saving way of improving your home. By simply replacing your existing kitchen doors and drawer fronts, you can achieve a brand new looking kitchen but at a fraction of the cost of a fully fitted kitchen. 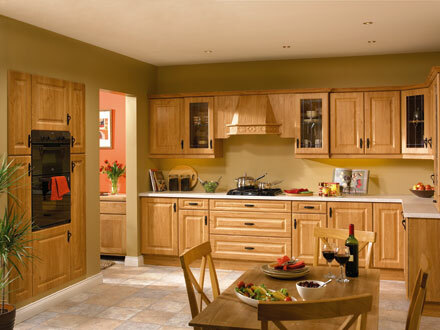 Commonly most kitchen base units generally have a long life, and it is more than likely that you will at some point just want to change the kitchen door fronts before the base units need to be changed. With this procedure just by changing the doors and fittings you can achieve a brand new modern look to your kitchen without having to change all of your base units. Having a kitchen refurbishment can often require replacing a few of the old kitchen units, or if needed, adding additional base units to increase storage space or to complete an extension for example. With High Life Kitchens this is not a problem. 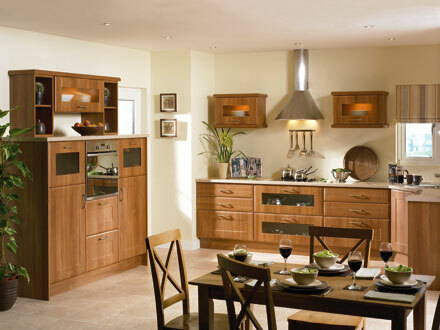 We will discuss your requirements with you and survey your current kitchen to establish your affordable ideal kitchen. I hired Phil to carry out some improvements to our kitchen. He replaced all the doors and made my kitchen look like a brand new one but for half the price. Would definitely use Phil at Highlife Kitchens again. Content © High Life Kitchens. All rights reserved.